Identify What Your Competitor's Best Strategies By Knowing What Keywords They Are Targeting Online. Do you want to outrank your competitors in the search engines? Do you want to drive more traffic (free and paid) to your online websites? When you "leverage" or "spy" on the keywords that your competitor's are using, you'll be able to save time, learn what works, and increase your chances of a successful campaign. This is one of the reasons I was able to focus my time and effort on things that matter and will have a positive impact in my online business. By focusing my efforts initially on my "competitor's keywords, I can effectively "capture" their traffic and drive it to my blogs and online properties. My favorite keyword analysis, research, and spying tool in one! 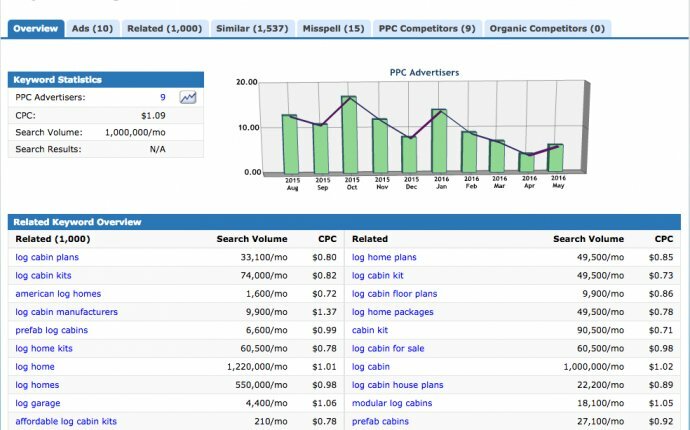 It also has a ton of SEO and PPC features like rank tracking, backlink analysis, video ads spy, display spy, and more. iSpionage is another PPC and SEO keyword spy tool. It's another tool that I constantly use for finding keywords to target. Finding out your competitor's keywords is just one part of Keyword Research. Search Engine Optimization is so much more than just picking which keywords to target. You'll also want to know the SEO competition, your competitor's backlinks and more. Join my SEO Crash Course and Learn How You Can Become an SEO Traffic Generation Expert. Click below.